Millennium Park Orthodontics Blog What Age Should My Child See an Orthodontist? Providing orthodontic care for your child is about a lot more than aesthetics. Orthodontics can correct bite abnormalities that otherwise could increase your child’s risk for tooth decay, gum disease, temporomandibular joint disorder and even tooth loss. Even when bite function is not an issue, having straight, beautiful teeth can have a major bearing on your child’s self-confidence, which is reason enough to have orthodontic treatment. 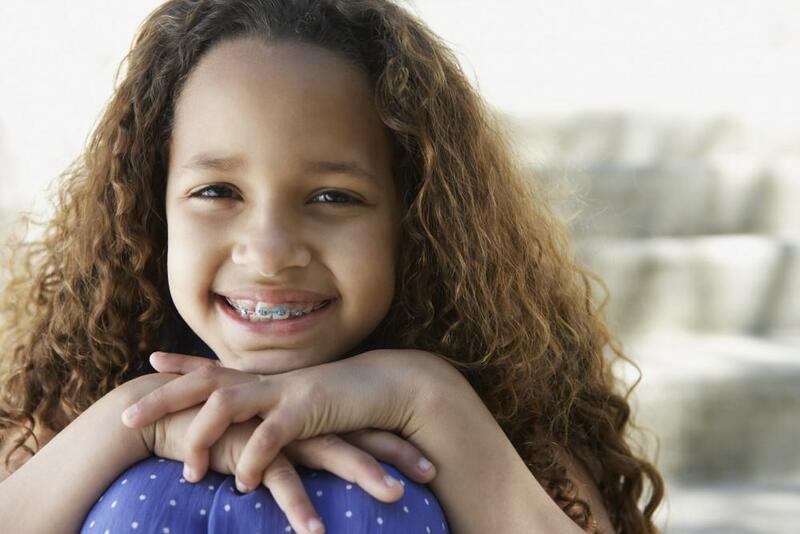 Most parents can agree on the importance of orthodontic treatment for children with alignment problems. But what leaves a lot of parents wondering is just when to start orthodontic treatment. Is there a best time? Yes. Here’s what you should know. A lot of people think you should wait until your child’s adult teeth have all come in before scheduling an appointment with your orthodontist. But actually, you want to schedule the initial consultation and evaluation long before the adult teeth take over. The American Association of Orthodontists recommends that first visit by age 7. By seeing the orthodontist before all the adult teeth have erupted, you and the orthodontist can work together to create a comprehensive treatment plan that might actually help prevent or reduce alignment problems that can occur once the adult teeth emerge. That means your child’s treatment could be a lot faster and a lot more budget-friendly. So why is 7 the magic age? By 7 years old, most children have their first set of adult molars and, often, the front adult teeth have emerged as well. These teeth provide your orthodontist with important points of reference that can help determine your child’s eventual bite pattern as well as set the course for future treatment. Special panoramic X-rays performed during this initial consultation also help identify kids who may be missing one or more adult teeth, which means those teeth will never emerge, and they can also spot problems that could interfere with normal adult tooth eruption in the future. Spacers (sometimes called space maintainers) to hold open spaces for adult teeth as they emerge, more or less guiding these teeth into their proper positions as they break through the gum. Palatal expanders to gently widen or enlarge the space in your child’s mouth so crowding issues can be prevented, at least partially. 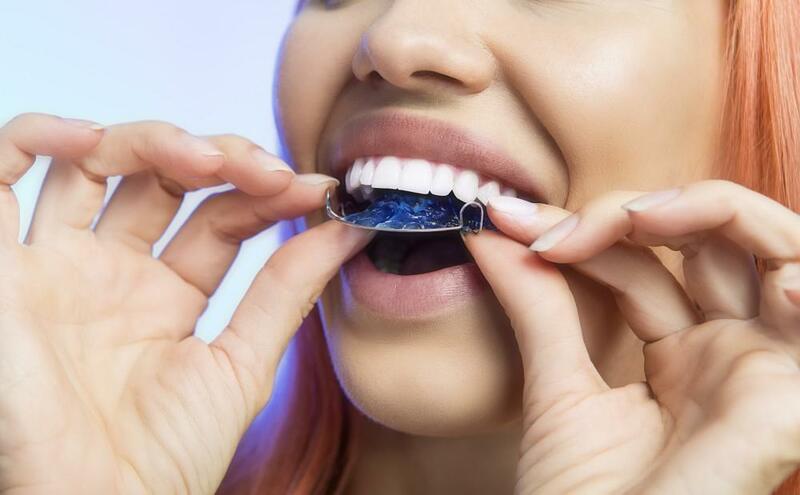 Removable retainers to improve alignment for adult teeth that have already erupted and also to promote optimal alignment for adult teeth that have not yet emerged. If your child needs interventional treatment, they’ll visit our office on a regular basis to make sure that treatment stays on track. But even if your child doesn’t require early orthodontic care, we’ll still recommend another evaluation in a year or so, so we can monitor their development and check for any issues that could benefit from early treatments. There are a couple more benefits to seeing an orthodontist early. First, by identifying potential alignment issues early, you can begin to plan for any treatment your child might need in the future, including setting aside the funds to pay for treatment, so it’s more affordable. (We do also offer easy financing plans to help cover the costs.). From your child’s point of view, seeing the orthodontist while still young helps reinforce the importance of caring for their teeth while also helping them get used to the idea of additional treatments, including braces, in the future. At Millennium Park Orthodontics, we offer many types of orthodontic treatments, so we can customize care for every patient’s needs and preferences. Starting treatment early is the best way to ensure your child gets the most appropriate care right from the start. To schedule your child’s orthodontic evaluation, contact the practice today. 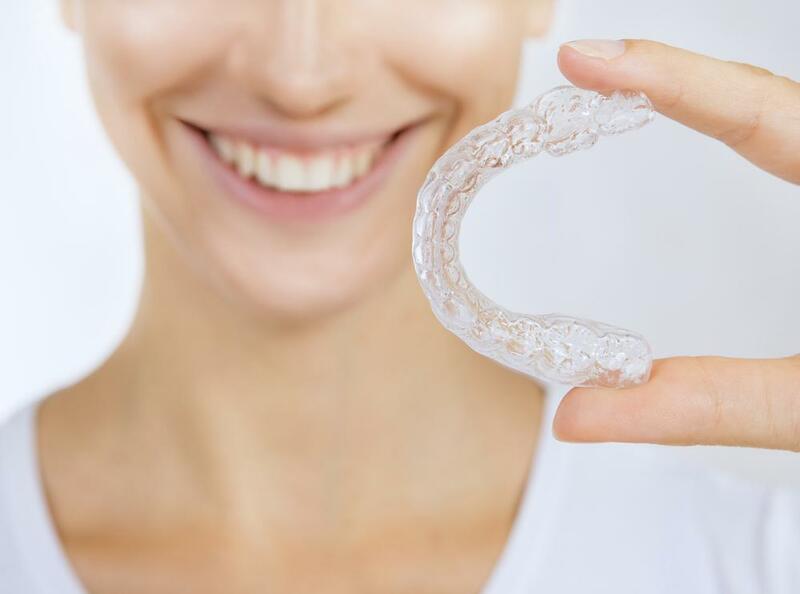 Permanent Versus Removable Retainers: Which Is the Best Choice? The braces are coming off, so what's next? Learn more about permanent and removable retainers. Discover the pros and cons of both so that you can make the choice that is right for you. 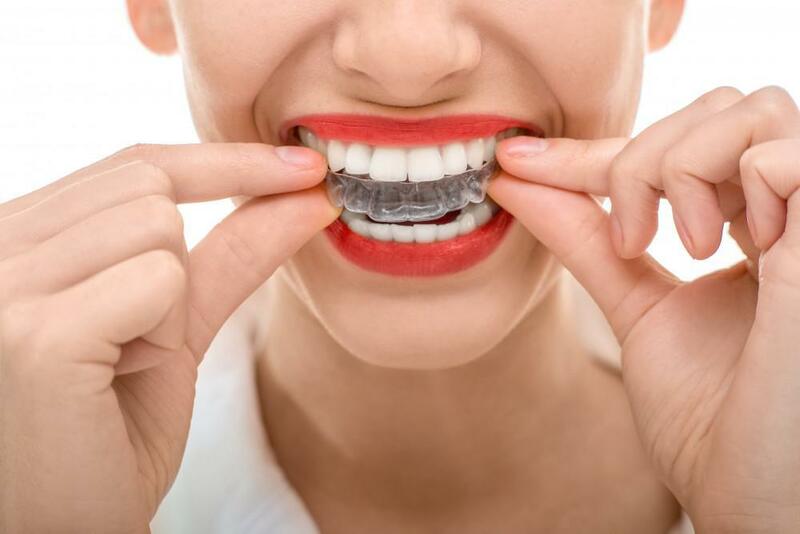 Invisalign® is a really popular alternative to traditional braces, but do you know why? Hint: Clear design is just one reason. Here's a whole list of benefits you should know about if you're considering Invisalign® treatment. Straight teeth aren’t just about aesthetics. Properly aligned teeth can also have a positive effect on your oral health and your overall health and wellness. Take a minute to learn why straight teeth have a direct impact on oral health. 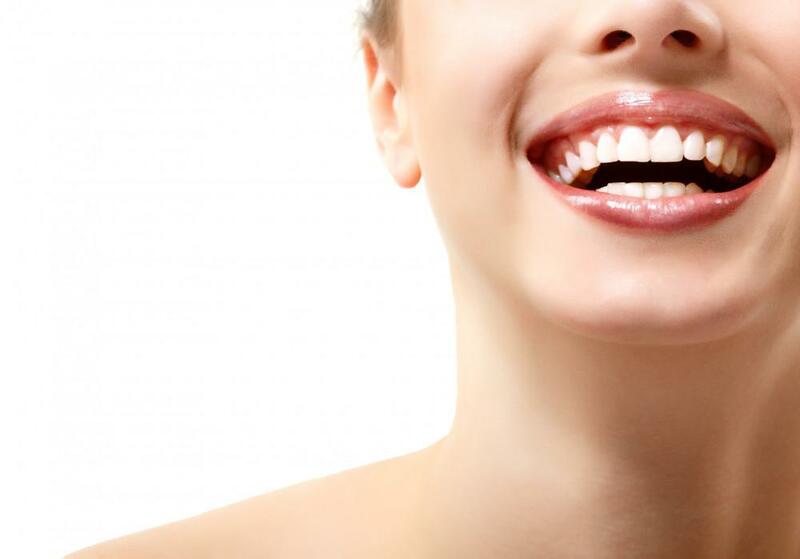 With advances in orthodonture that work quickly and discreetly, we can give you beautifully straight teeth at any age. Indeed, 50% of our clients who come to us for braces are adults, and you can join their smiling ranks.